Taylor Made Super Gard 6.5’’ inflatable vinyl fenders, item number TAY950622, are ideal for boats 20 to 25 feet in length. 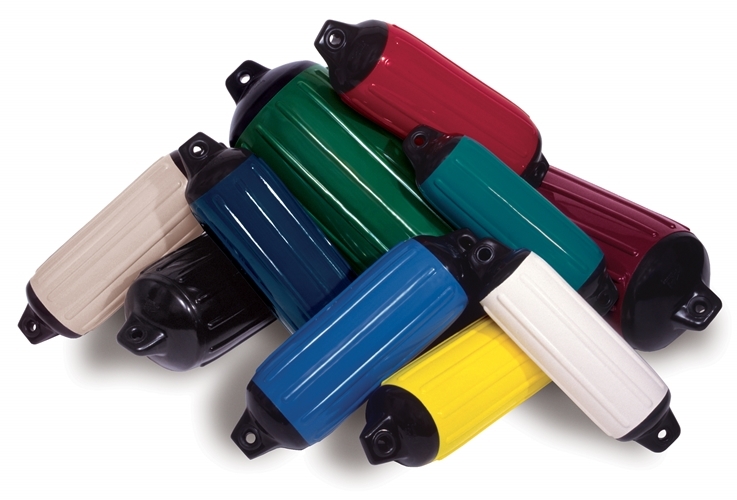 These inflatable fenders have a rubber football needle valve designed to make inflation easy. The recommended inflation for these fenders is 2 PSI. The design and attention to detail on these fenders is evident with the assortment of colors available and the seamless one-piece construction of these fenders. Regardless of the color of fender that you choose, these fenders have double-molded black ends for added strength. These fenders are guaranteed against bursting or splitting.